Glasgow 2014 has seen the integration of both the able-bodied and para-sport competitions. This is different to the way that the Olympic Games were held in London 2012, where there were two separate events. 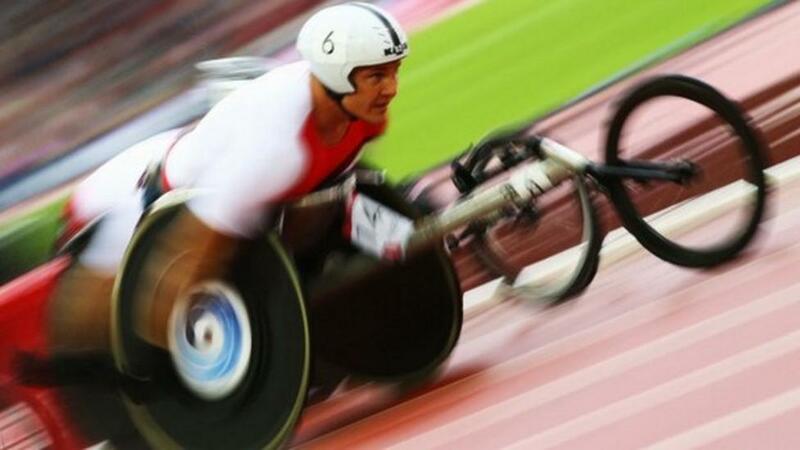 Ayshah's been to find out what you think about stars such as Usain Bolt and David Weir competing at the same Games.